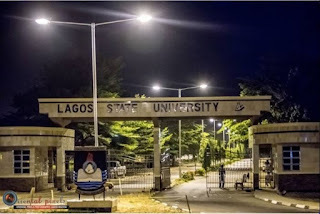 Like a season movie that is yet to climax, the last seems not to have been heard of the sacking of 15 lecturers, two non-academic staff and the demotion of two others by the Governing Council of the Lagos State University, as more facts have continued to emerge about the issue. 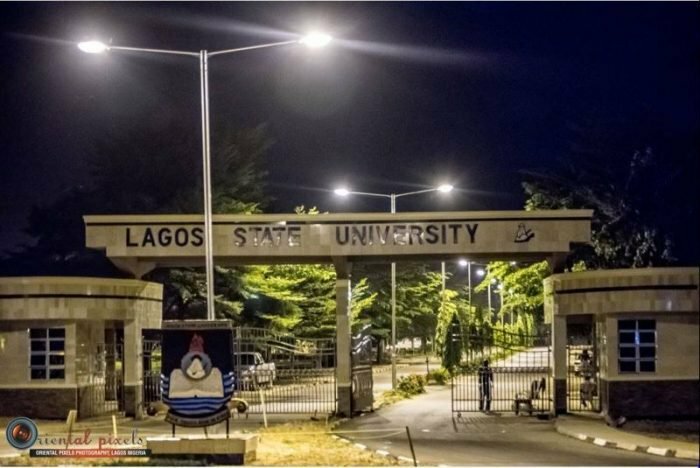 One of the sacked lecturers, Dr. Isaac Oyewunmi, who was the branch chairman of the Academic Staff Union of Universities in LASU, said recently that the allegations against him were mere victimisation and that it was “shameful” that LASU relied on “ghost petition” to sack him. He had said, “If you can even prove that I demanded some amount of money from those students, nothing more than that, and some people actually collected money, it is politics of activism and we are used to it. But it is actually shameful. But, as it turns out, the person who wrote the petition against Oyewunmi has come out to state his side of the story. In an exclusive interview with our correspondent earlier in the week, the petitioner, Mr. Alabi Abiodun, an ex-student of LASU, revealed how the sacked lecturer allegedly delayed the processing of the result of seven students of the (2007) set for six years because they refused to pay the N50,000 bribes he allegedly demanded from each of them. In the course of the delay, Alabi said he lost two job offers because his result was not ready and that it took the intervention of the former governor of the state, Babatunde Fashola, to get their results. In a narrative that turned out to be very interesting, Alabi said he gained admission into LASU in 2003 to study Political Science under the sandwich programme. It was a three-year course, but due to strike actions along the line, he graduated in 2007, instead of 2006. He noted that his experience while the programme lasted was sweet and productive. But after graduation, that sweet experience was soon replaced with frustration, Alabi said. Alabi noted that most of them sponsored themselves to school and so they could not wait to lay their hands on their result to start looking for job and earn better living. But throughout that year, there was no update about the result. “By 2008, we discovered that nothing was happening as regards our result, so we approached Dr. Oyewunmi again. He said yes, he wanted to help us but that he had been using his money to make photocopies of the result, which had been delaying the work. Throughout 2008, 2009 and 2010; making three years after graduation, there was no update about their result. Even though they kept meeting Oyewunmi to know the update about their result, Alabi said he kept promising them he would do it and at the graduation every year, Alabi said he would always dress up like one of the graduates but would always come back deflated. Apart from holding them to ransom, Alabi said the delay cost him two job opportunities. 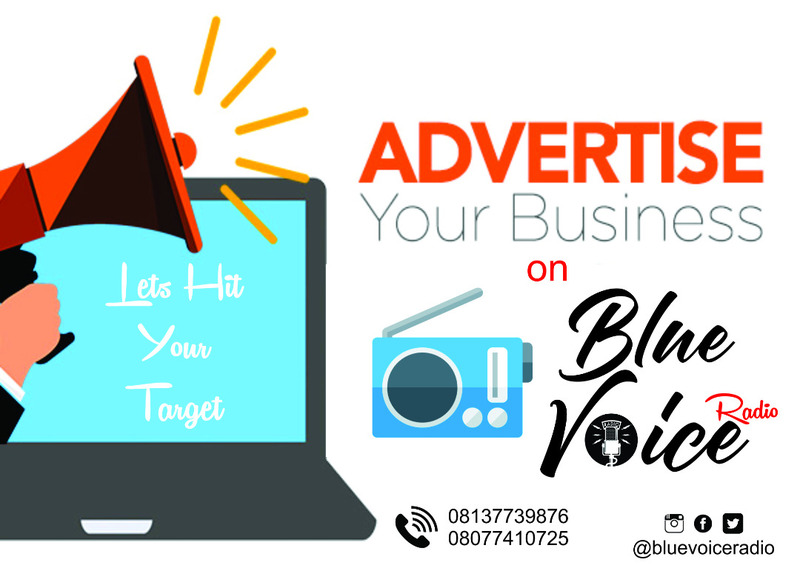 “In 2009, I got a job offer from the Federal Government but I lost it because I didn’t have a result to present; same thing in 2010 when I got another offer from the Lagos State government and I lost it because of no result,” he added. When the delay became costly to bear, Alabi said himself and his colleagues went to meet the lecturer to know what was happening and that to their greatest dismay, Oyewunmi said he could not lay his hands on the result. He said, “There was a heavy rain that period; such that it rained for about 16 hours in Lagos. Dr. Oyewunmi told us that after the rain, he could not find our result. “On the day we agreed to meet him, before I got there, he called the two people that first got there and took them to the tree beside the three-in-one building very close to sandwich building. He told them the rain swept away our results but that he would help us out. He said each of us should pay N50,000 if we really wanted to get our result. Alabi, who was sponsoring himself, explained that even if he was to raise the N50,000, he would have to work for three months without eating. “We agreed not to pay,” he added. Dazed by the delay and the unfolding drama, Alabi said he ran to one of his lecturers named Dr. Muda, who expressed shock over the report. He said the lecturer took him to the Acting Director of Sandwich Programme, Dr. MOB Mohammed, who was equally shocked by the report. Based on the promise by the acting director that something would be done about the result, during the next convocation in 2010, Alabi said he was prepared for the programme as one of the graduands but on getting to school, he found out his name and those of his colleagues were not included. Thus, he went back home deflated. In fact, instead of doing the needful, Alabi alleged that Oyewunmi started using an agent in the person of one of the students in the department, known as Alhaji, who gained admission the same year Alabi graduated. “Alhaji was the one encouraging us to pay the money, in accordance with what Dr. Oyewunmi had said,” he said. In 2011, four years after graduation, Alabi took the bull by the horn when he attended the convocation of that year and found that their names were not in the programme. He said, “Former governor Babatunde Fashola was the visitor to the school, so I got a bulletin where his name and number was. At that point, I couldn’t bear it again. After the programme, I sent a ‘SOS’ message to the governor and I titled the text message ‘LASU result only worth N50,000’. I appealed to him to save us from Dr. Isaac Oyewunmi, through his agent, Alhaji, so that they could release our result. “As it turned out, when Fashola received that message, he forwarded it to the then VC, Prof. Obafunwa, who couldn’t hesitate, given where the message came from. The VC called the Director of External Programmes, Dr. Abanikonda, who also called Dr. Muda, whom I had reported to earlier. Asked why he didn’t take other steps to put pressure on the lecturer, as six years appears a long time, Alabi said they never knew it could take that long, as they renewed their hope of graduating every year. “Initially, we didn’t see the need to petition the authorities until it dawned on us and I had to involve the governor,” he said. Overall, Alabi said he and his colleagues spent 10 years to get their first degree, as their result was eventually released in 2013 when all the joy of being a graduate had already faded out. But that didn’t seem to be the end to the drama. Alabi said in 2015, he started receiving threats as some unknown persons were visiting where he was living, telling people to warn him to desist from trying to report or implicate their boss/lecturer. He said, “When it got to a level, I wrote LASU, notifying the authorities of the threat. And I also told them that it was because nothing was done about it that was why people could still be threatening me on his behalf. I asked the management that if someone sat on my result for six years, should threats be the next line of action? “They acknowledged the receipt of the letter and they set up a panel. They invited me and I went there to state my side of the story. I appeared before the panel about five times, and each of those times, I used to sit beside Dr. Oyewunmi in front of the panel. “With the things going on in LASU now, I know they would be going about, making concocted report of what did not happen and that is why I like to talk about it. I decided to say my own story for the entire world to hear and put things in perspective, without bias. While there have been accusations that Oyewunmi was sacked based on his union activities as ASUU chairman in LASU, given the reported disagreement between the management and the union, Alabi, while thanking the management, his “wonderful lecturers” and his colleagues for their cooperation, stressed that people should separate the individual from the union. Specifically, ASUU, Lagos Zone, had claimed that the exercise by the management of LASU was to implicate the leadership of the union in the school, but Alabi insisted that anyone with conscience should put his children in their shoes. “They should imagine that a child whose fees they are paying should finish school and would not get result for six years, not to talk of people who sponsored themselves. I sponsored myself. My parents are very rich, on the other side; likewise some of us. So, you can understand our pain,” he added. Quoting Revelation 22 to stress that Oyewunmi would get the reward of what he did to them, Alabi added that if he had got those jobs he was offered, his life would have been better than what it is at the moment. But, while responding to the allegations, Oyewunmi said there was no substance in the allegations that he asked for money to process results. He accused the school management of paying an agent to dent his image, being the arrowhead of ASUU in the school. Oyewunmi, in a telephone interview with our correspondent on Friday, said, “The gentleman said he was admitted in 2003 when I was not even a member of staff. “I joined LASU in 2004. If he was admitted in 2003, he was supposed to graduate in 2007, whereas I became the subject coordinator for the political science education students in 2011. And 2007 to 2011 would give us about four years, yet, I was the one who delayed his graduation all this while. “The point is that there is this systemic problem in LASU and not until we come to stand up to our shortcomings collectively and not use anybody as a scapegoat, we won’t be moving forward. On September 8, 2017, the institution had said that the sacking of the staff members was due to different acts of misconduct and that there was thorough investigation of specific documented allegations of misconduct levelled against them. The Vice Chancellor, Prof. Olanrewaju Fagbohun, had also said at a press briefing on Monday that the decision was part of efforts to sanitise the system and that it was not in any way politically motivated.